The Supreme Court has dismissed an appeal by Prattley Enterprises in its case against Vero, and Auckland barrister Steve Keall says he and many others in the industry believe it’s the right decision. 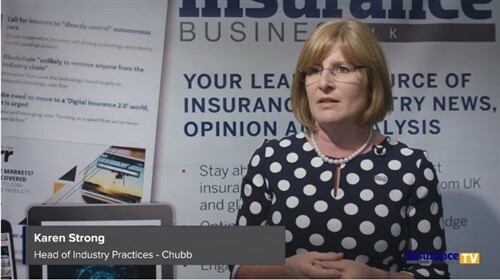 Keall said misunderstandings may have arisen around the workings of policies such as the one argued over in Prattley’s case due to the ‘marketing of replacement policies’ in recent times, and questioned whether they could even be described as indemnity insurance. The case hinged around whether or not both Vero and Prattley had been mistaken in their measure of the indemnity as indicated in the policy insuring Prattley’s building Worcester Towers, which was damaged to varying degrees in several of the Canterbury earthquakes. Although it had signed a ‘full and final settlement’ in which Vero had paid it out $1,050,000 plus GST, this was the way it sought to overturn it, by saying the claim should be set aside under the Contractual Mistakes Act 1977. While previous decisions had found in Vero’s favour, there had clearly been sufficient grounds for the Appeal Court and then the Supreme Court to consider Prattley’s points. In June, Prattley had appealed the previous decision on two grounds – the nature and extent of Vero’s liability under the insurance policy, and the effect of the release. Prattley had argued that the correct measure of indemnity was the total of the costs of repairing the damage to the building caused by the first two earthquakes and the costs of reinstatement following the third. This, Prattley claimed, would have meant an entitlement of $3,388,000 plus GST. Now, five judges at the Supreme Court have unanimously dismissed the appeal, by citing ‘the fundamental principle of insurance’ recorded in the judgment of Brett LJ in Castellain v Preston. In his reasoning, Justice William Young said the wording of the policy was ‘standard’ and that he and his colleagues considered the argument Prattley had put forward as based on a ‘distinctly unorthodox interpretative approach’. 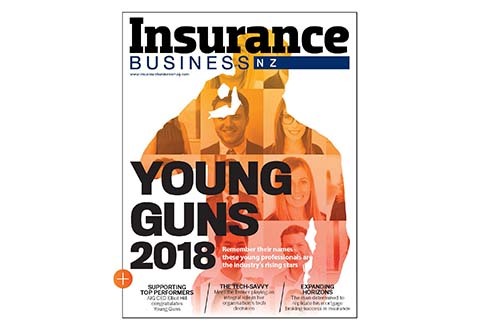 “The approach which the courts take to such language is reasonably well understood, at least in general terms, by those who work in the insurance industry, including the brokers who act for those seeking insurance and often advise as to claims,” Young said. He said Prattley had actually been paid out double its entitlement of $520,000 and therefore had ‘no legitimate grounds for complaint’. The appeal was dismissed and Prattley was ordered to pay Vero costs of $25,000 plus disbursements. Keall concurred, saying: “Most insurance lawyers will read this decision and agree that the Supreme Court got it right. “The decision is a reminder there is more to an insurance policy than the wording of the document. When interpreting the policy you must also take into account a body of knowledge about the principles of indemnity which has evolved over several centuries. “Contrary to what some cases say, an insurance contract is not a commercial contract like any other. Keall said the key point here was that that function limited how the language should be understood. Keall said that in recent times, the marketing of replacement policies had created ‘interesting issues’. “Some say, and I am inclined to agree with them, that this is not indemnity insurance at all; it is something else entirely. “In this particular case, the Court found the policy was clearly intended to be a traditional indemnity policy. “So the valiant attempts to contend that on the wording of the document it gave something better to the insured were not warmly received by the Court. 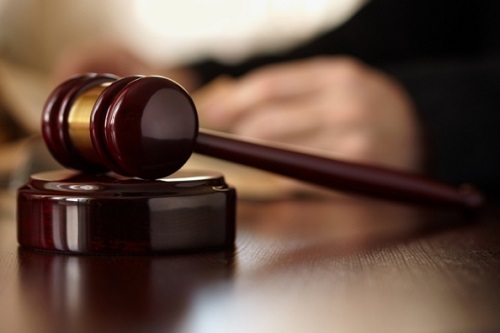 Vero’s EGM of claims, Jimmy Higgins, said the insurer was pleased to receive the Supreme Court decision. He reiterated the Court’s point about Vero’s policy containing terms standard for indemnity policies which ‘would have been understood by any sensible person engaged in commercial building insurance’. “Vero was at all times confident that it had managed and settled this claim fairly and in accordance with the policy terms,” he said, adding that Vero was ‘working tirelessly’ to resolve its remaining customers’ claims.